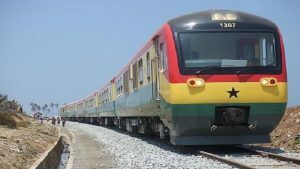 The Ghana Railway Company Limited is certain that some Ghanaians would begin enjoying the much-anticipated free train rides from Tuesday, January 22. Last week, a promise by the Railway Company to offer two-weeks of free train rides via the Accra-Tema railway line was postponed as some repair works on the tracks were outstanding. This, the Company said, was due to the activities of squatters along the tracks. 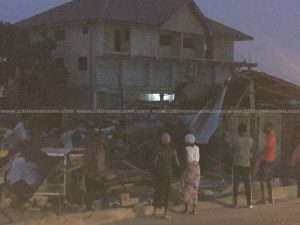 But speaking to Citi News, a Civil Engineer with the Ghana Railway Company Limited, Zephaniah Asante-Akuffo, gave assurances that his outfit was on track to resume the train services as rescheduled. The Ghana Railway Company Limited postponed its intended free ride for commuters on the Accra-Tema rail line for Tuesday, January 8. The company said the change was due to encroachment on its tracks around Circle, Avenor, and Achimota. 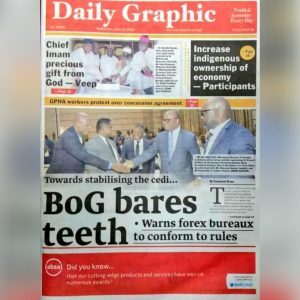 In a press statement copied to citinewsroom.com, the Ghana Railway Company Limited said they observed the encroachment following an inspection exercise with the Railways Minister, Joe Ghartey and the Information Minister, Kojo Oppong Nkrumah. “The encroachers ostensibly returned to the lines when GRCL workers went on Christmas break,” the statement explained. The company said it was working to ensure that the lines are safe before the trains are made to operate on the tracks. President Akufo-Addo has indicated that the revival of the country’s railway sector is a priority of his administration. Nana Akufo Addo said fixing the railway system was the surest way of dealing with Ghana’s transportation challenges adding that, Ghana’s railway system needs to be fixed. “We now know that this is the most efficient way. What is exciting about this project is that it is a very good example of intra-Africa co-operation. It is Ghana-South Africa co-operation, meeting and coming together to deal with the problem of urbanization, which is facing all our countries”, he added. The post 2-week free train rides on Accra-Tema rail line starts on Tuesday appeared first on Citi Newsroom.